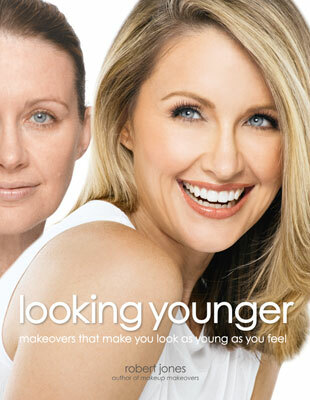 find your own beautiful best, help other women look and feel more beautiful (beauty consultants! 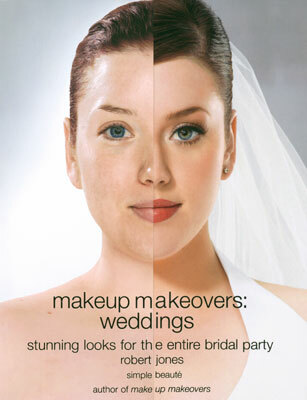 ), or gain the knowledge and skills you need to become a professional makeup artist from the comfort of your own home and on your own time schedule! 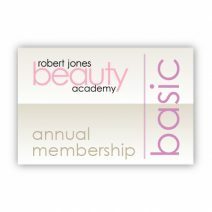 the basic membership is for those who want all the step-by-step knowledge, professional techniques, and the amazing makeup training the academy offers in a “give it to me straight but still make me beautiful” format without extra perks and frills! 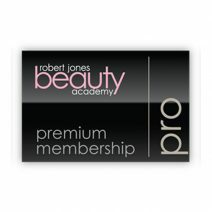 *check out the basic membership features & benefits below, or check out the membership levels comparison chart to help you decide which membership suits you best! 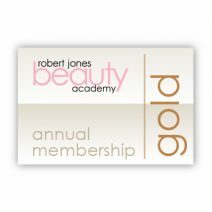 *invest in this basic vip membership and save $25/year – that’s one “free” month in the academy plus a little extra! full access to step-by-step, high definition course videos. if you elect to join the academy at the basic membership level, you will gain instant access to the apprentice level and master class course videos. these videos start at a beginner level and go all the way to advanced. 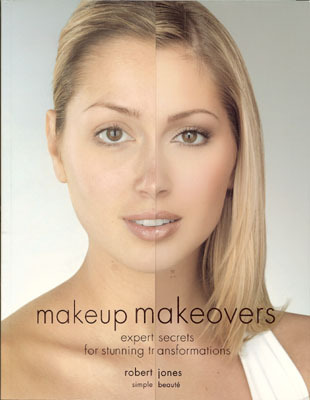 you can go at your own pace and on your own time schedule with NO limitations to how often or when you access these amazing makeup tutorial videos! 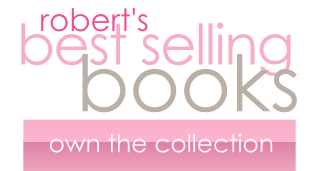 receive a 10% discount on any product of your choice in the gotta’ have it shop every month! every 30 days your discount simply resets itself and is ready to use again and again!